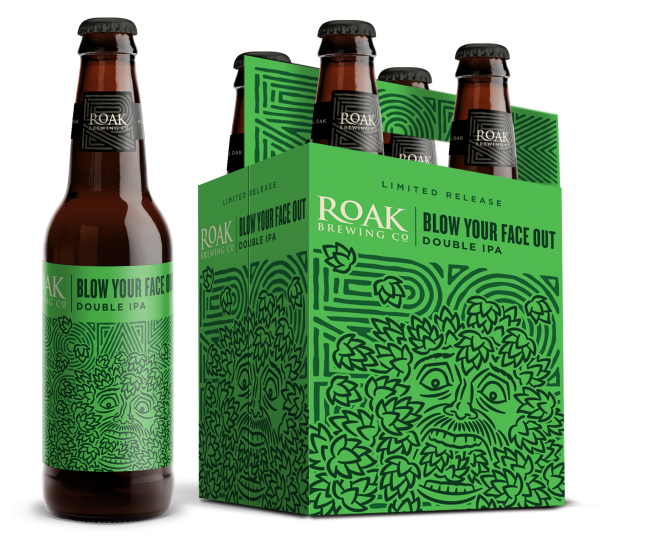 BLOW YOUR FACE OUT – ROAK Brewing Co.
BLOW YOUR FACE OUT DOUBLE IPA WAS CRAFTED TO MAXIMIZE THE DARK CHARACTER OF OPS WITH PINEY, TROPICAL AND STONE FRUIT AROMAS AND FLAVORS.  WITH OVER 100 IBU’S THESE HOPS ARE READY TO EXPLODE RIGHT OUT OF THE BOTTLE. 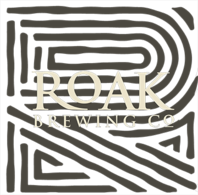 SO GRAB A GLASS, THIS BEER IS GOING TO BLOW YOUR FACE OUT.